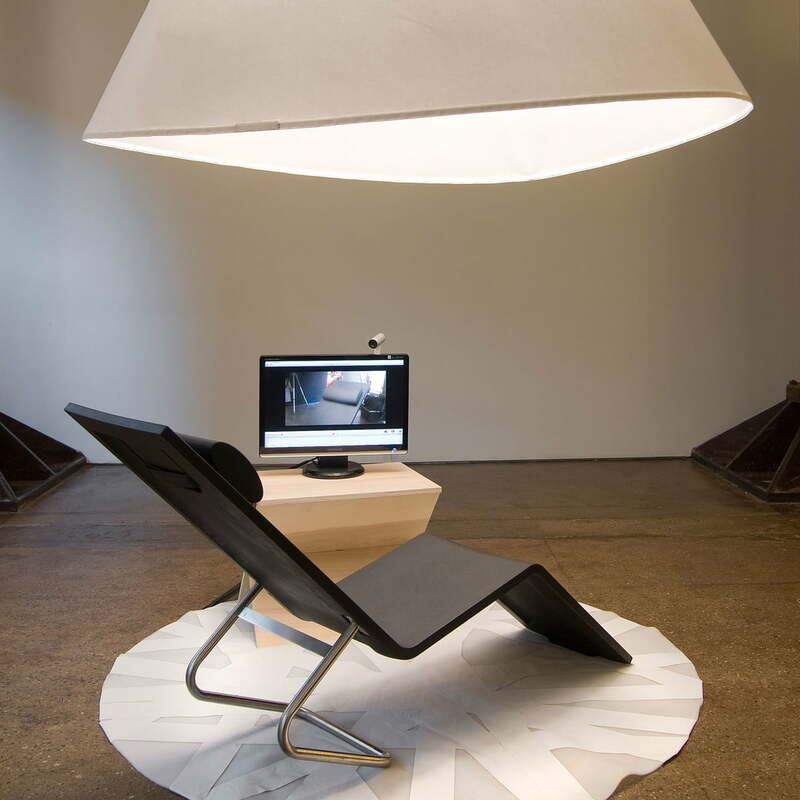 Reduced to the essentials: with his MVS chaise, Maarten van Severen designed a piece of furniture whose comfort is hard to believe due to its sculptural form. But it is easy to fuel up new energy on the MVS chaise. 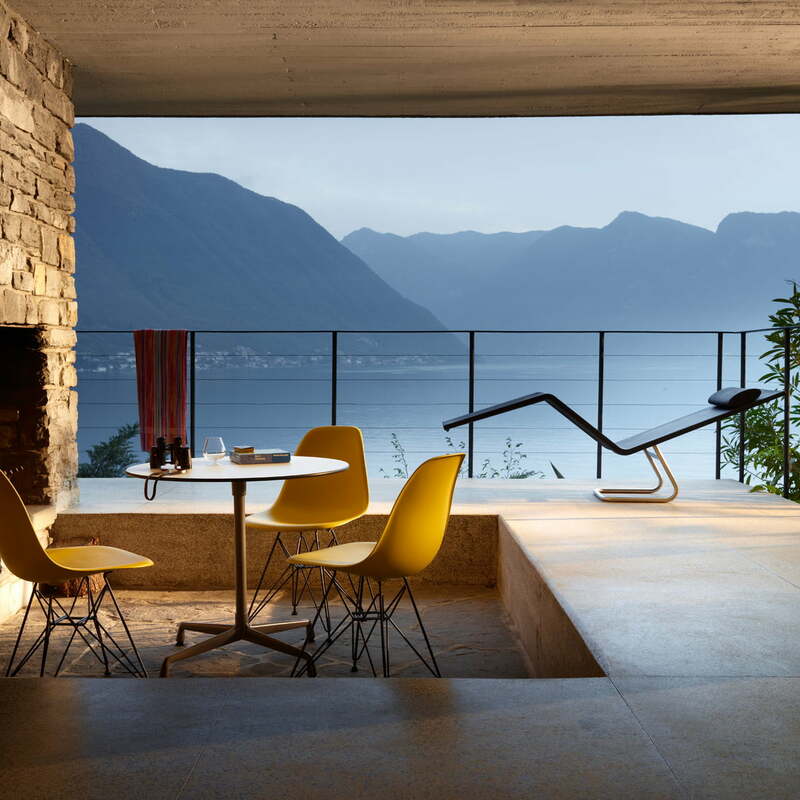 First it appears as a sculptural object, the comfort only opens up when trying the architectural form and settle on the sun lounger. 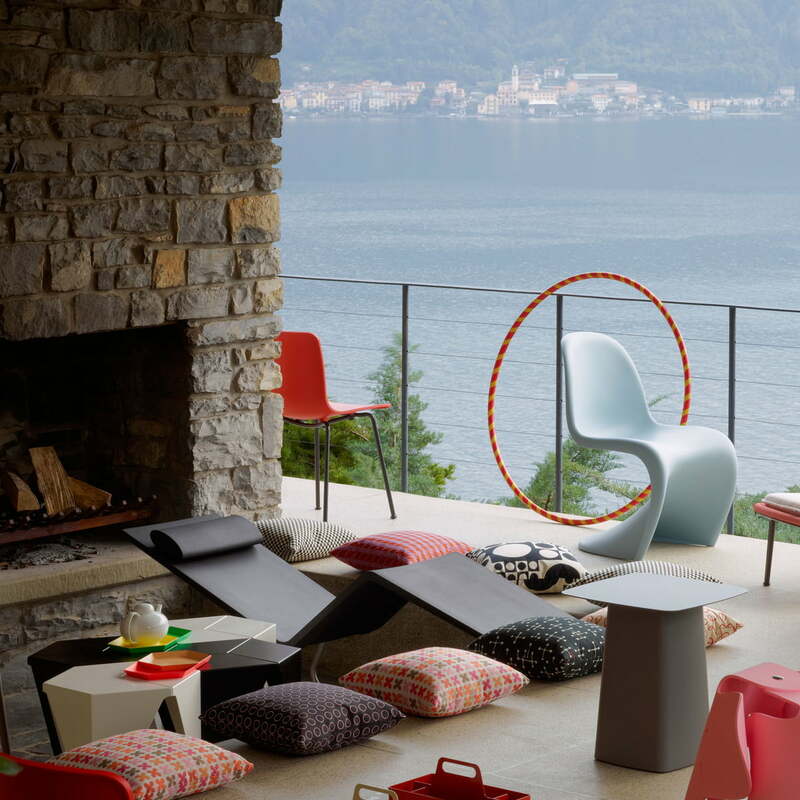 The elastic material adapts to the shape of every body and therefore offers the greatest comfort. 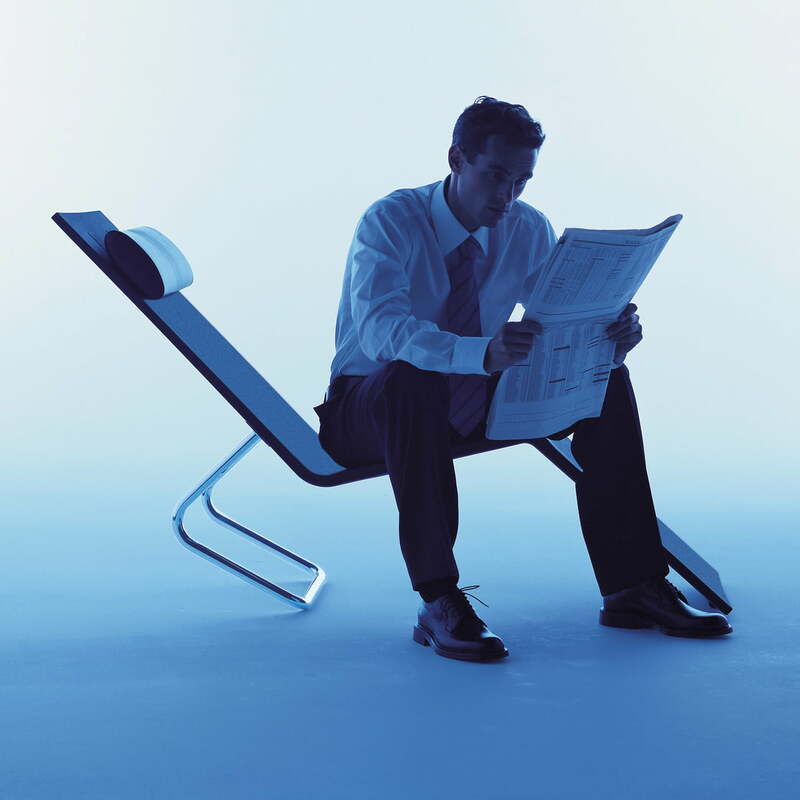 The construction of the base in turn allows to easily change the position from lying to sitting. 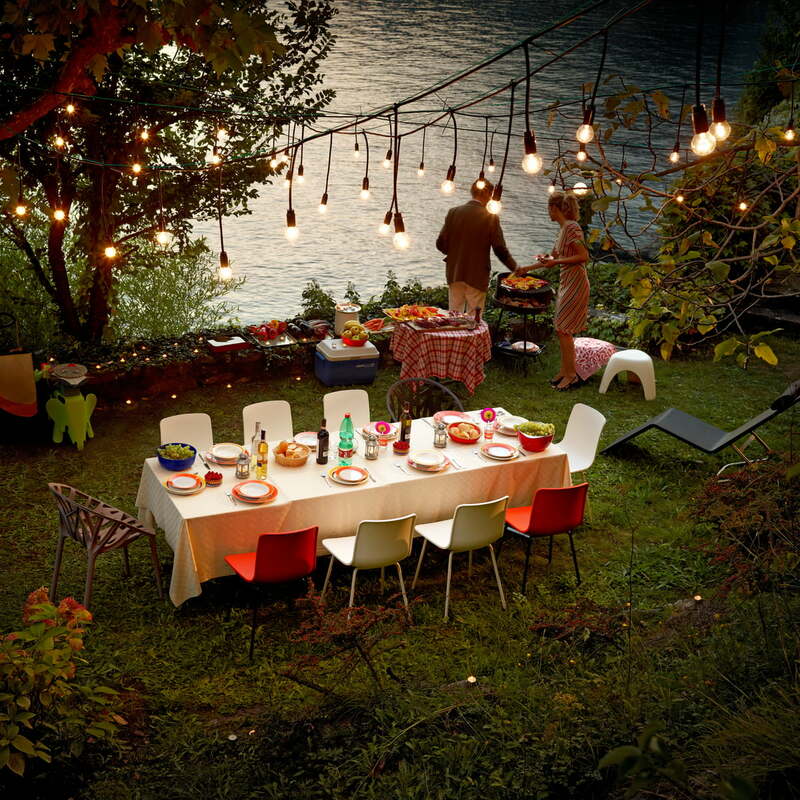 Ideal to rest and relax in the garden, on the terrace or in the living room. 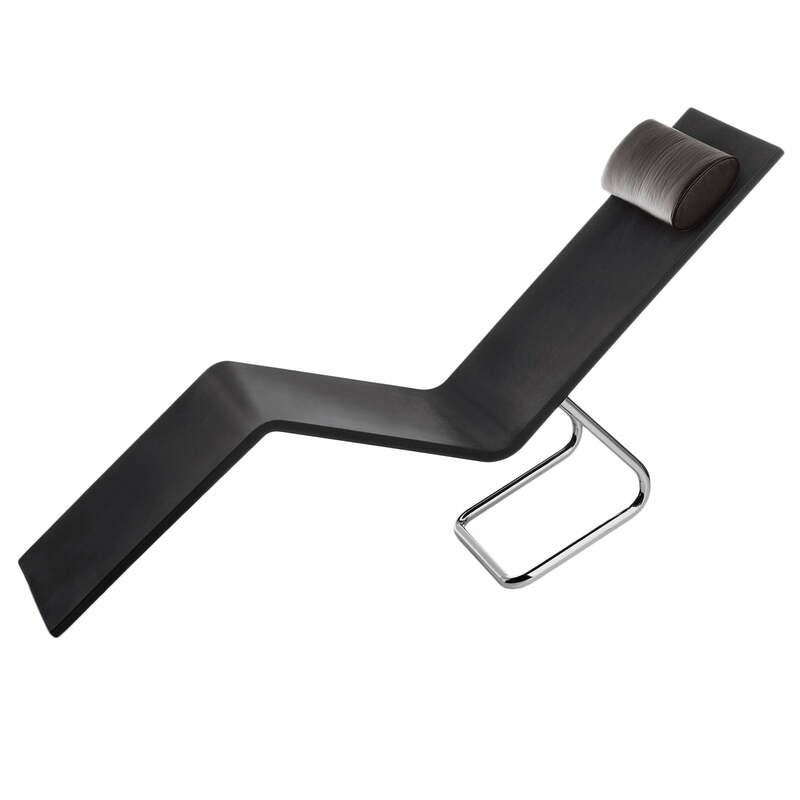 The frame of the MVS chaise by Vitra consists of stainless steel. The seat is filled with foam which adapts to the body ergonomically. 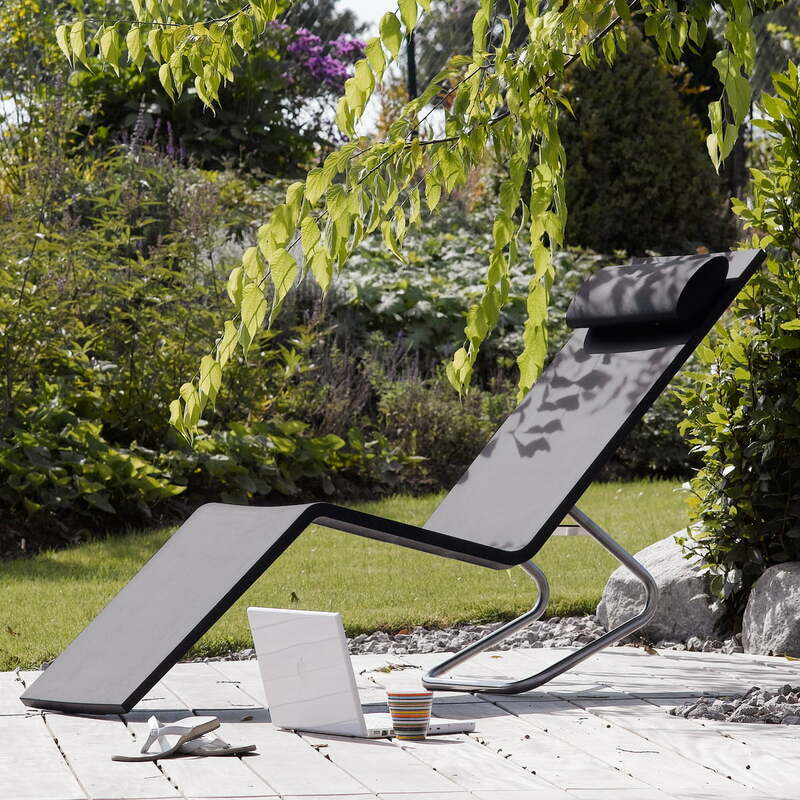 Thanks to the plastic cover and the frame made of stainless steel, the sun lounger designed by Maarten van Severen can be used in the outdoor area. 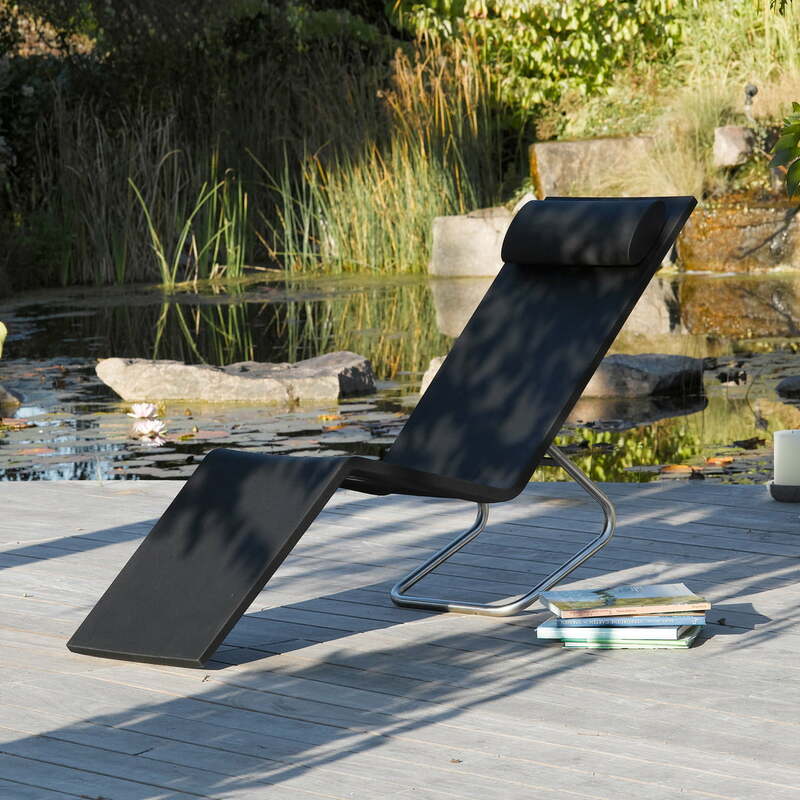 Composed of high-quality materials MSV chaise is made of durable and sustainable materials, so that the sun lounger is recyclable in pure grade separation to 57 %.